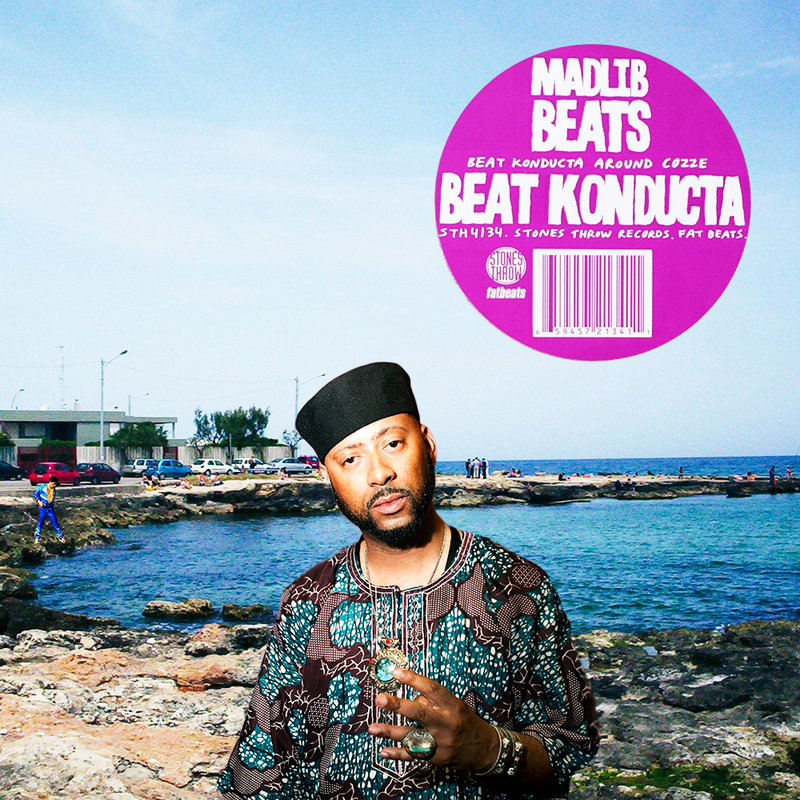 Madlib. Beat Konducta Around Cozze. Madlib. beats. beats. beats. and beats. yeah. beats. full stream on. mixcloud.com/rappamelo. enjoy. This entry was posted in 2017, Beats, Hip Hop, Instrumental by dok..